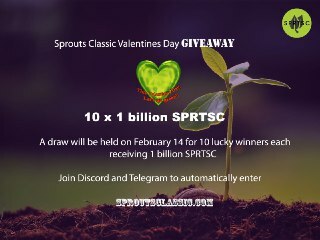 10,000,000,000 SPRTSC coin giveaway on coming valentine day . Friends ready for 10,000,000,000 SPRTSC coin giveaway on coming valentine day . so there would be random selection for 10 lucky winners . Per winners get 1BN Sprtsc coin as giveaway . 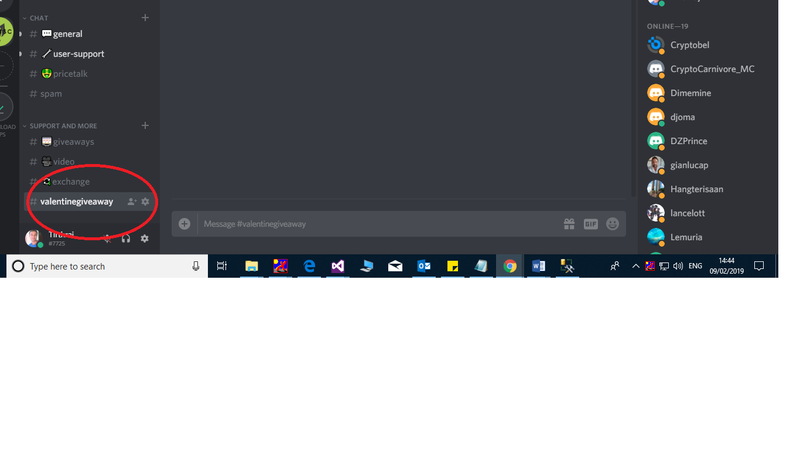 To jon SPRTSC Discord . 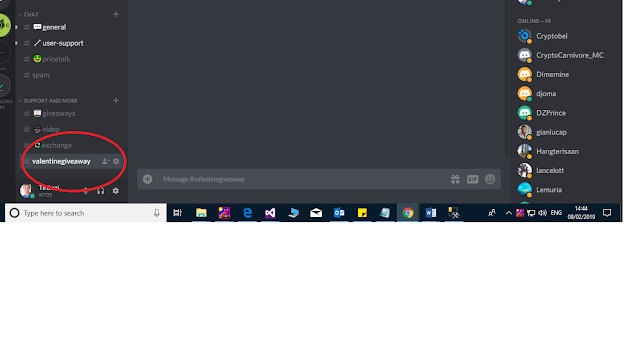 Please mention your User name and id from telegram and discord on discord Giveaway -> Valentine Giveaway section. Winner s will be announced on 14th Feb on valentine day .